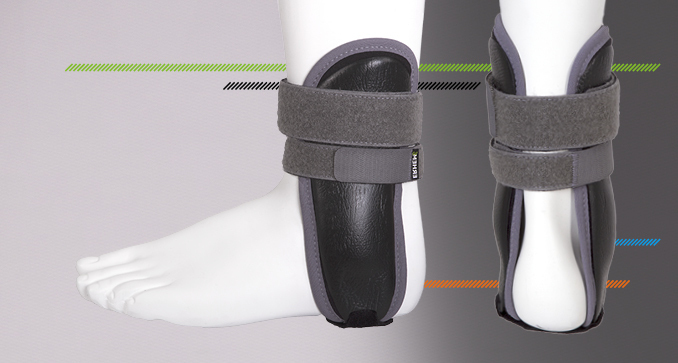 It is advisable to maintain or gradually increase the range of dorsiflexion of the foot. 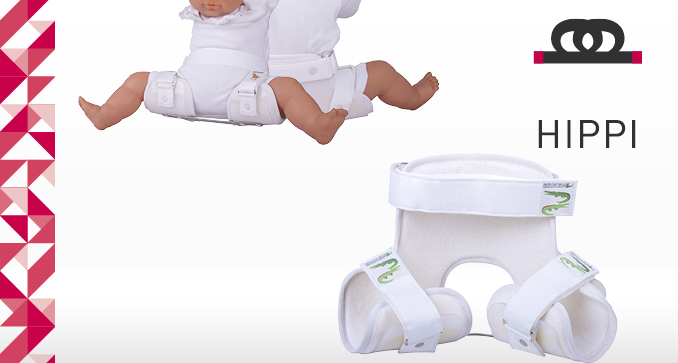 It is necessary to maintain the proper position to ensure resting, also at night. 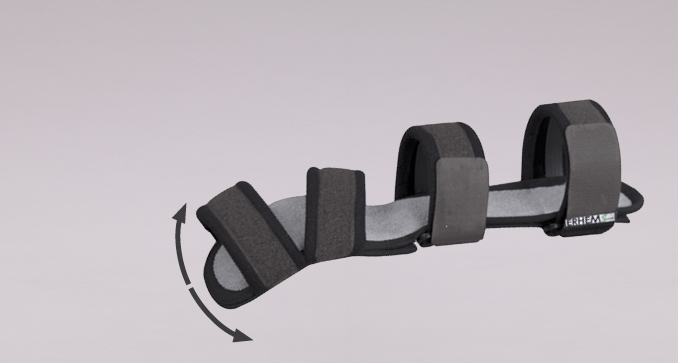 Orthosis with a two-layer structure. 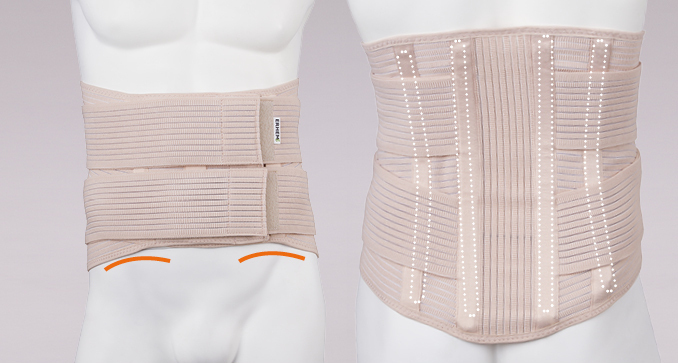 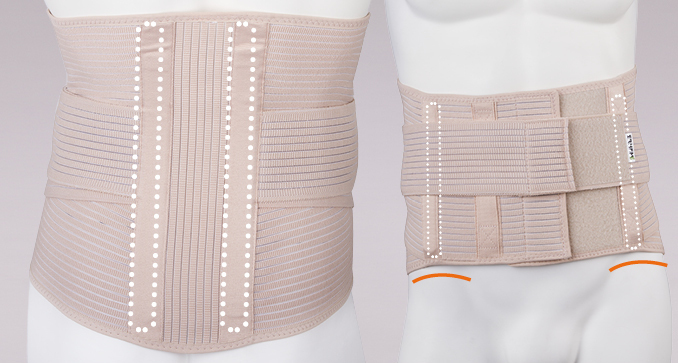 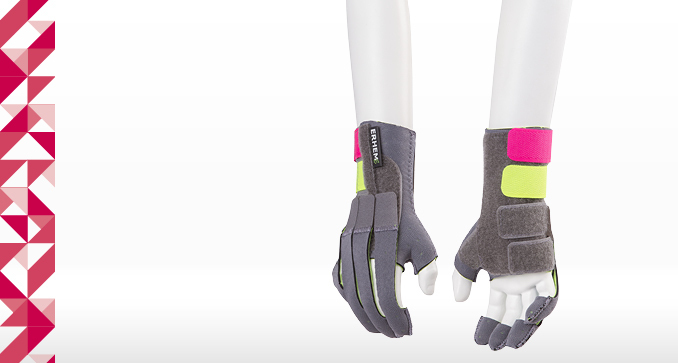 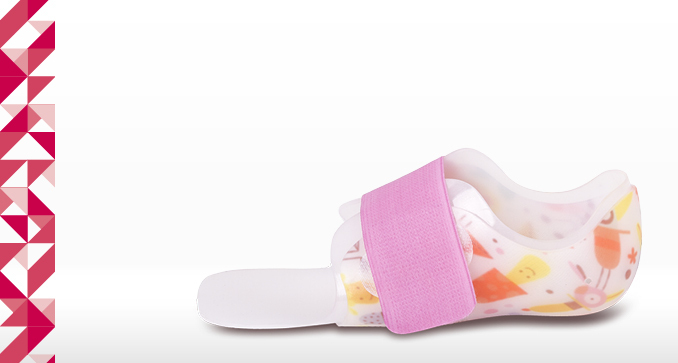 The inside layer is made of soft and elastic material or foam to ensure full comfort and fitting. 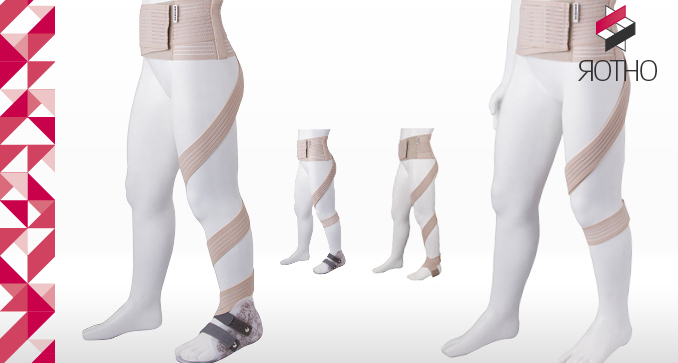 A stiffer outer layer provides strength and durability of the structure. 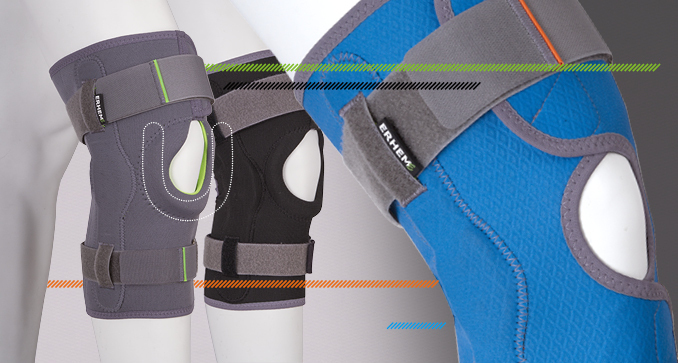 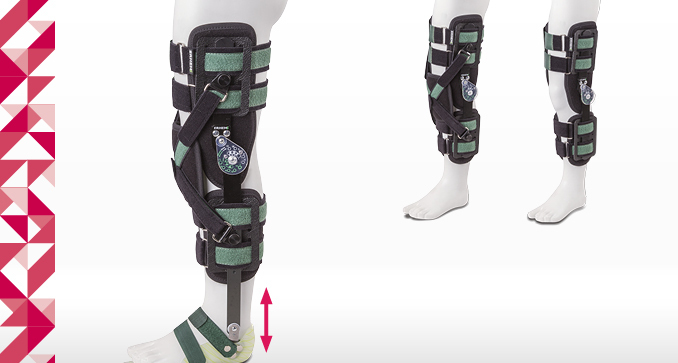 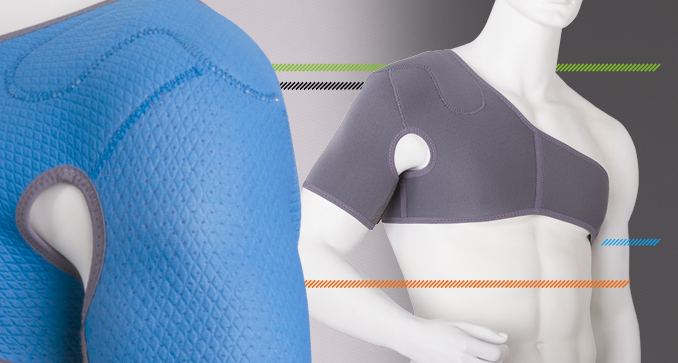 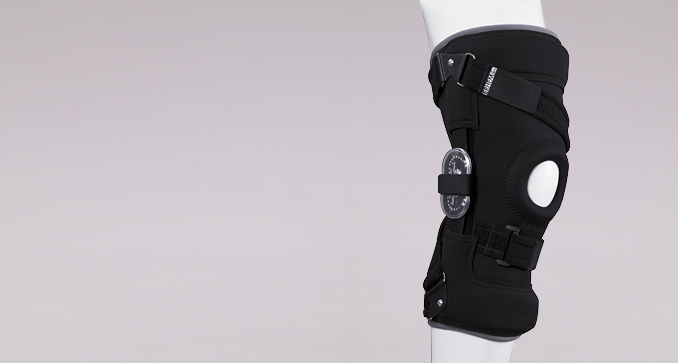 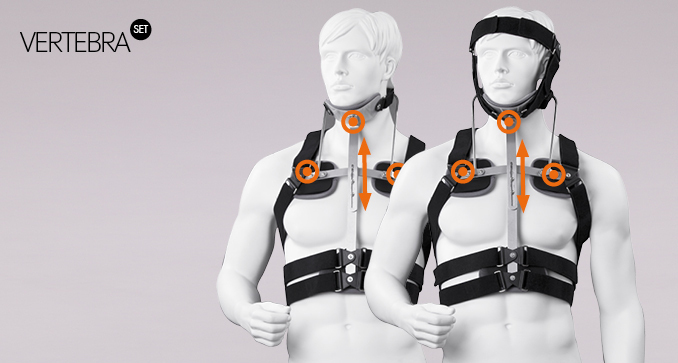 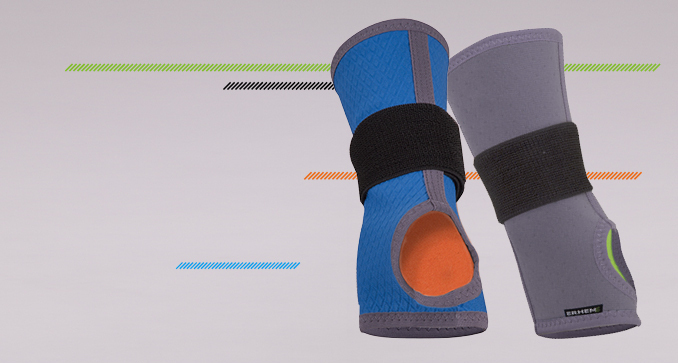 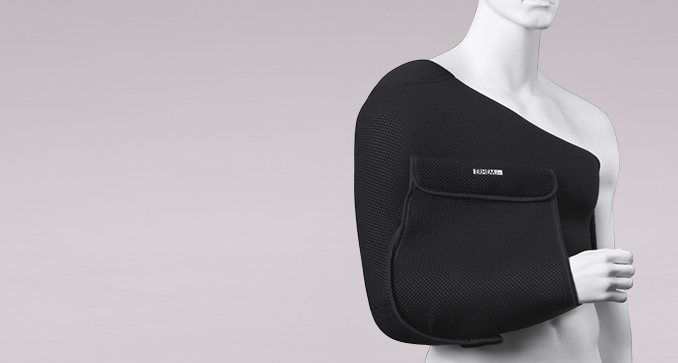 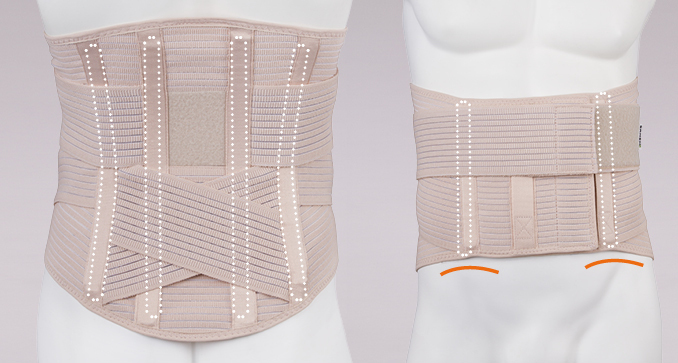 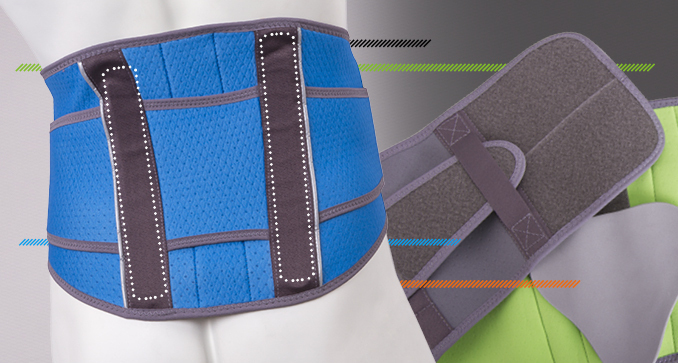 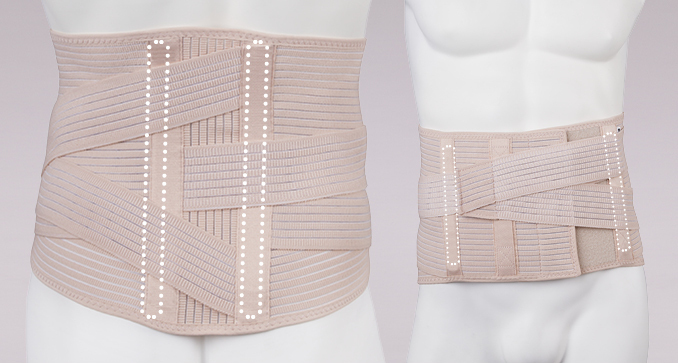 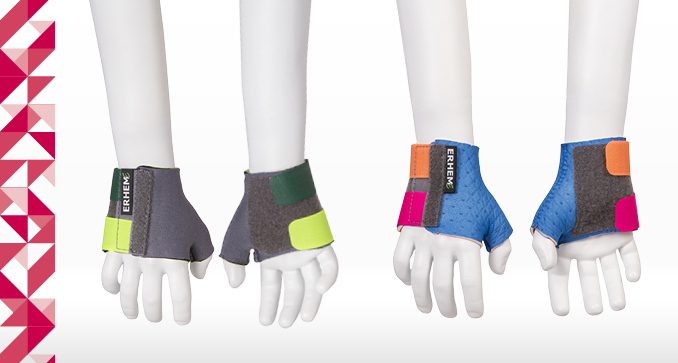 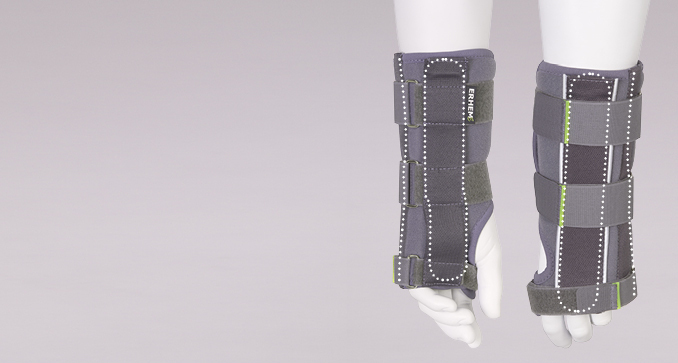 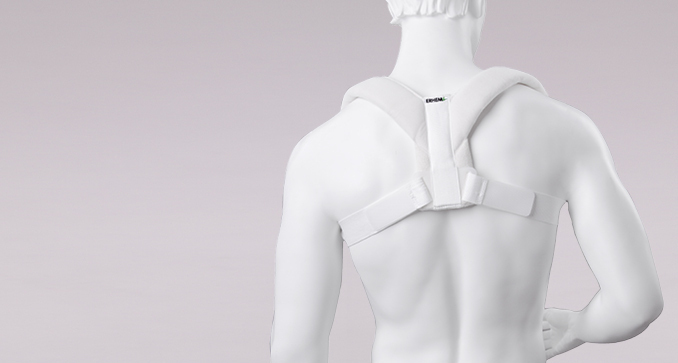 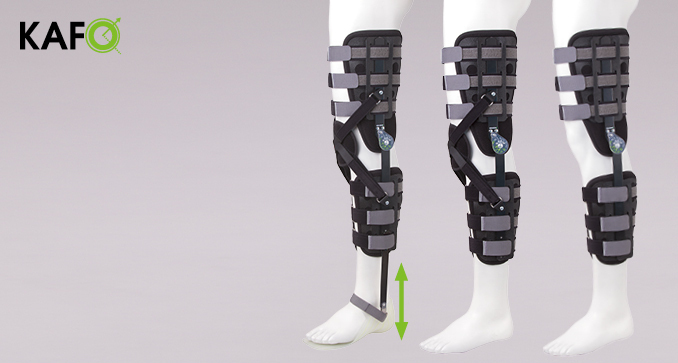 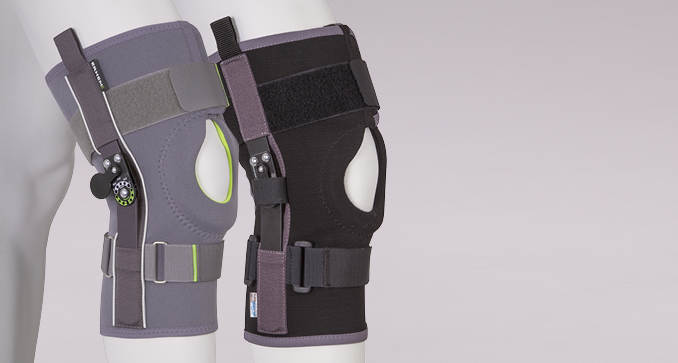 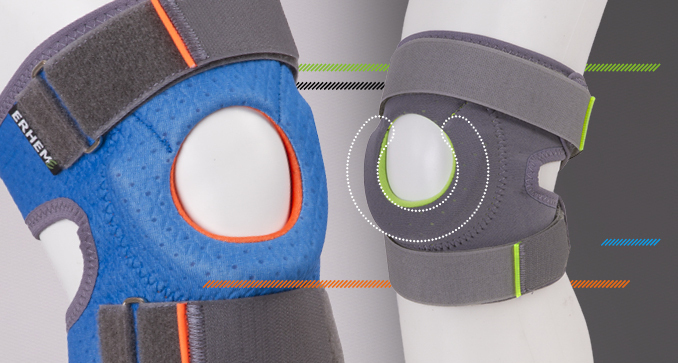 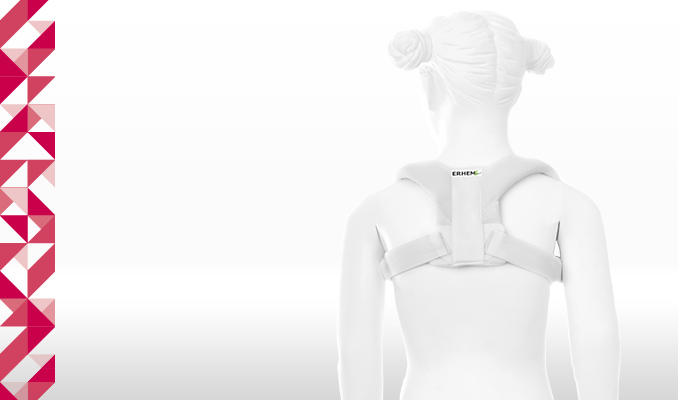 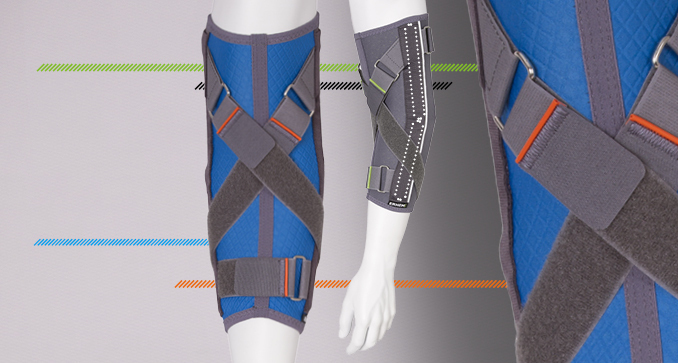 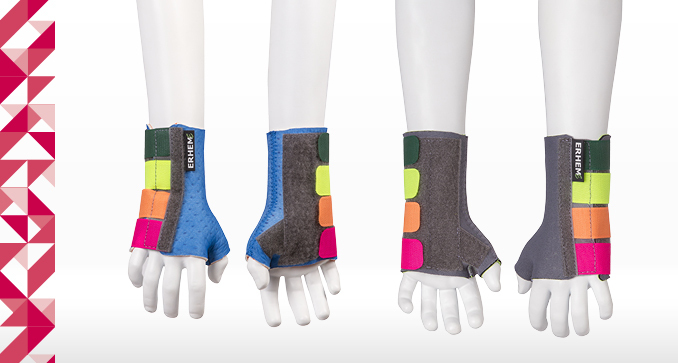 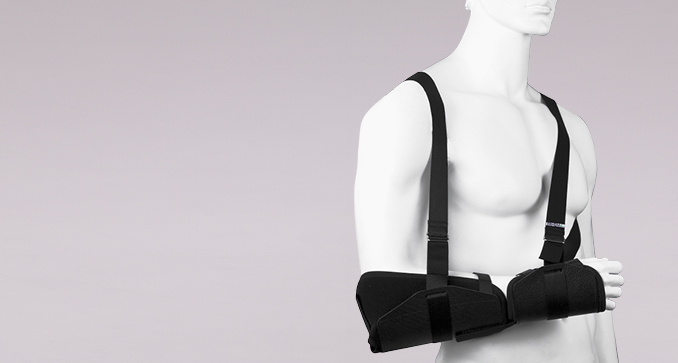 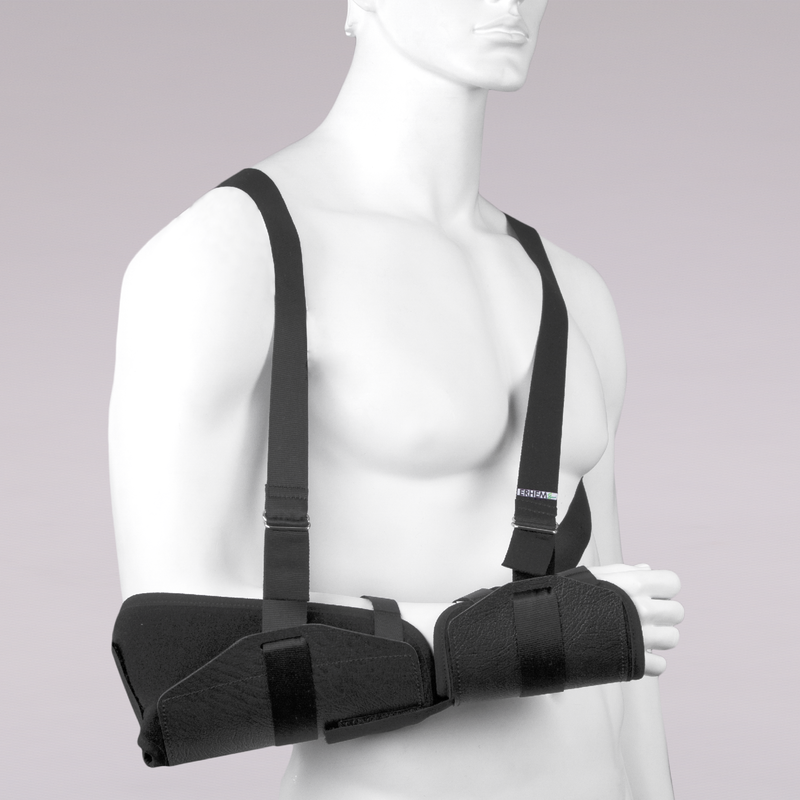 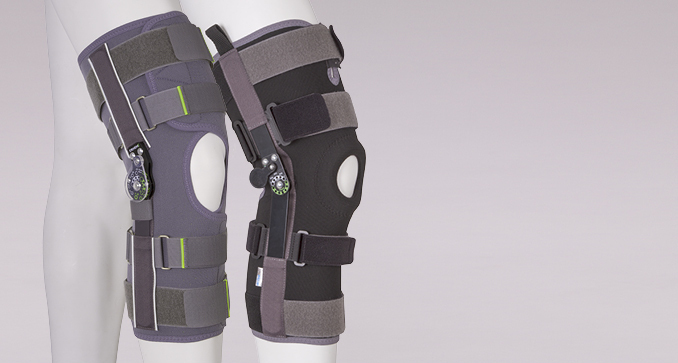 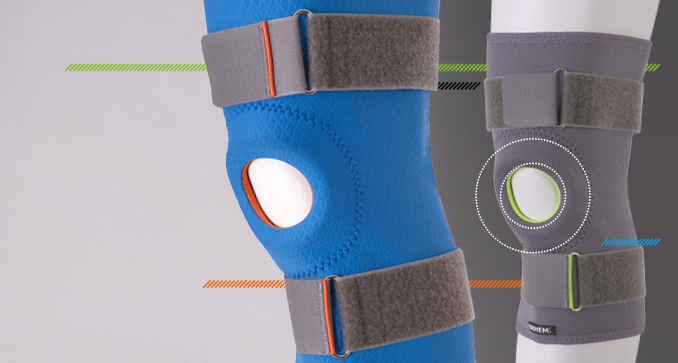 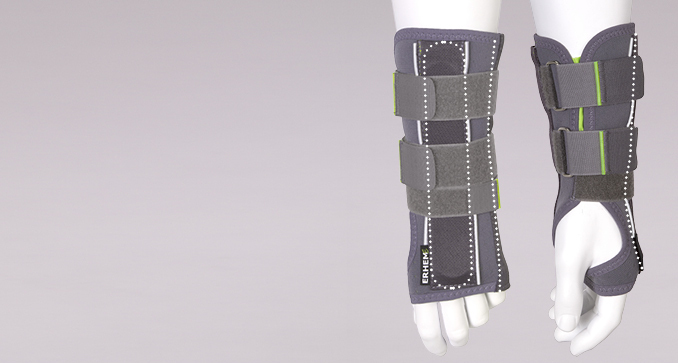 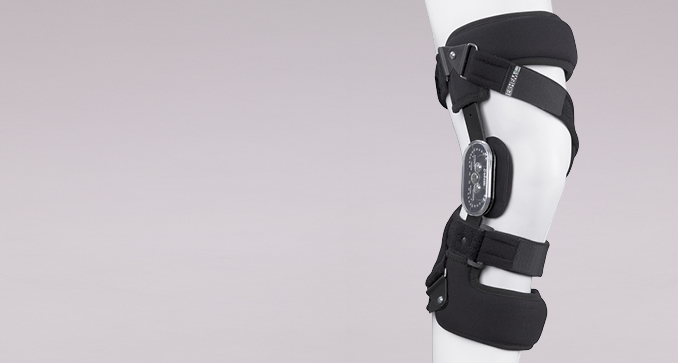 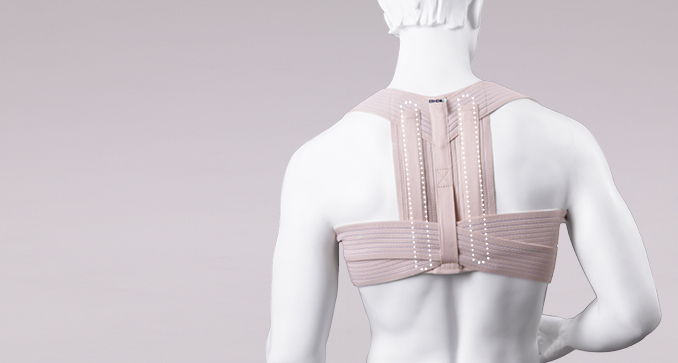 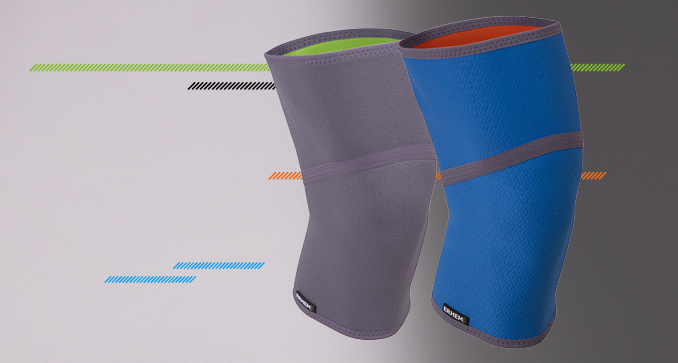 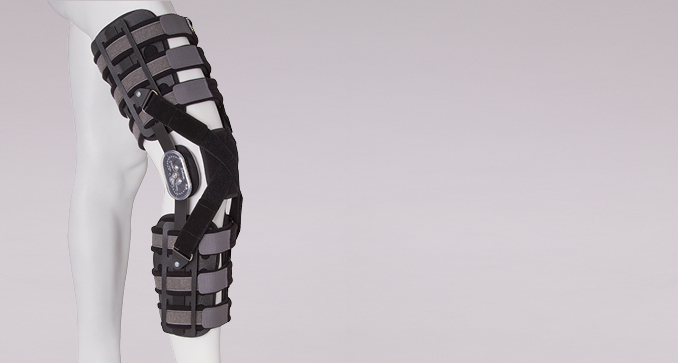 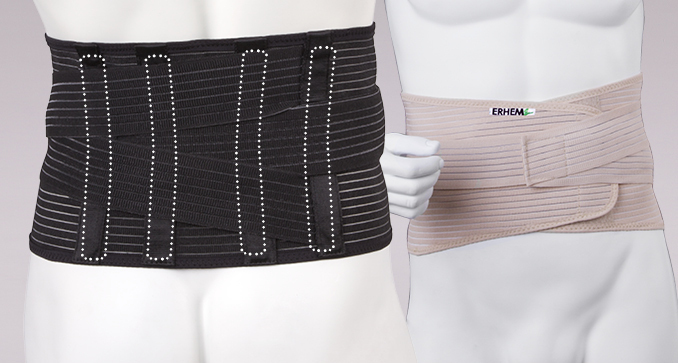 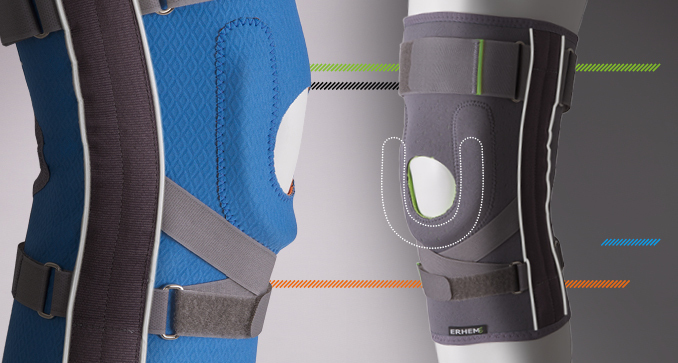 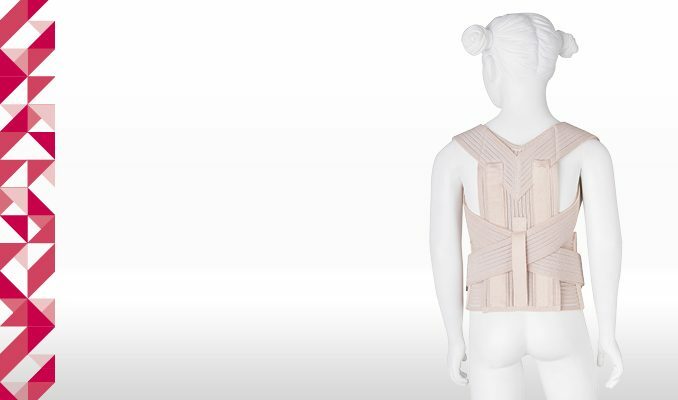 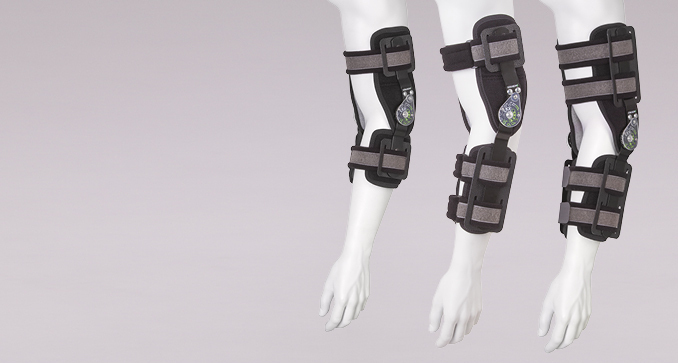 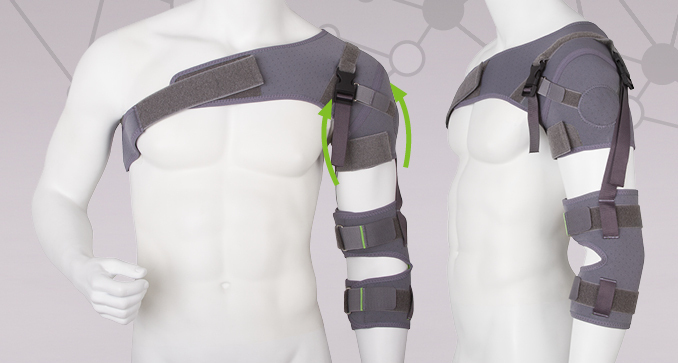 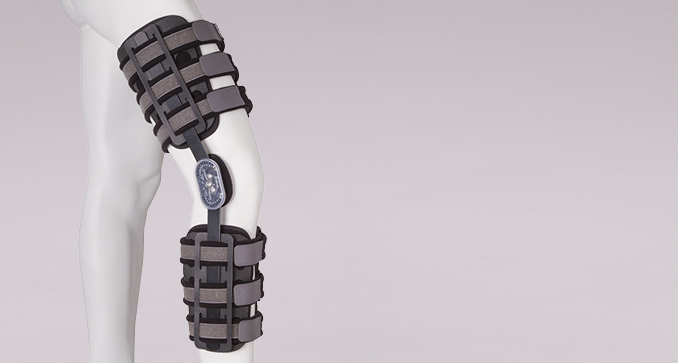 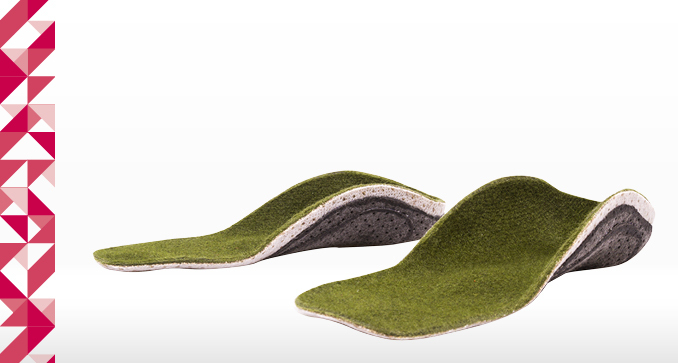 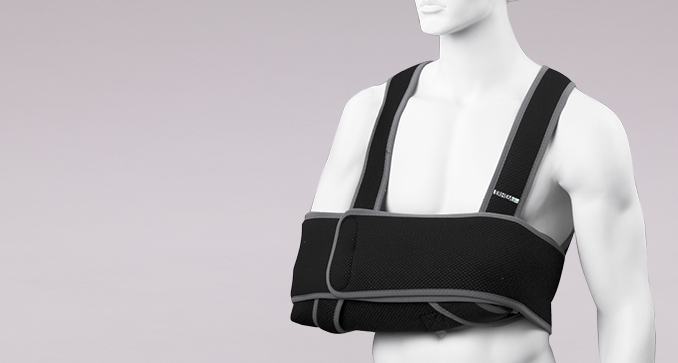 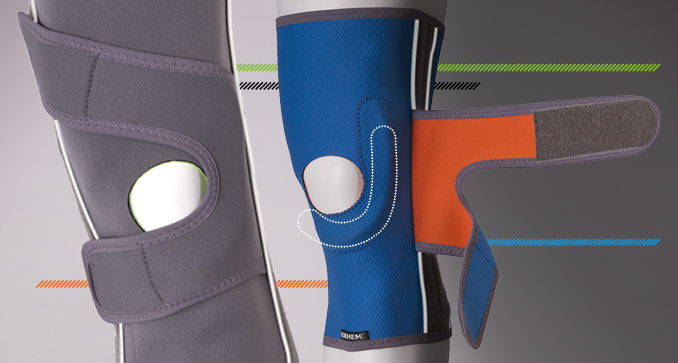 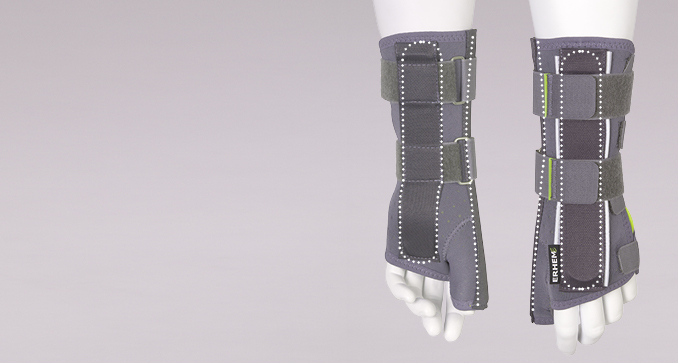 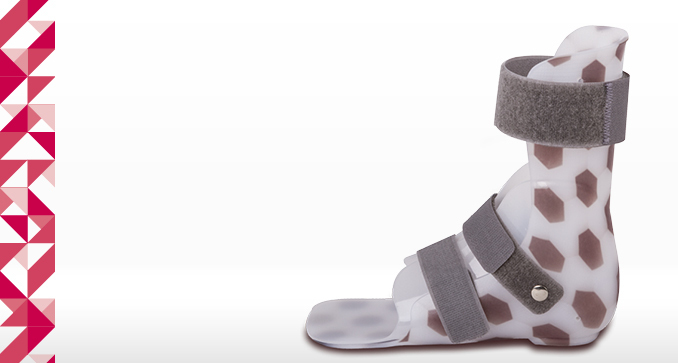 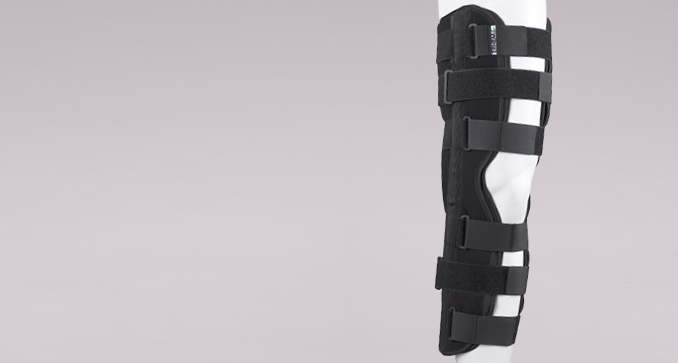 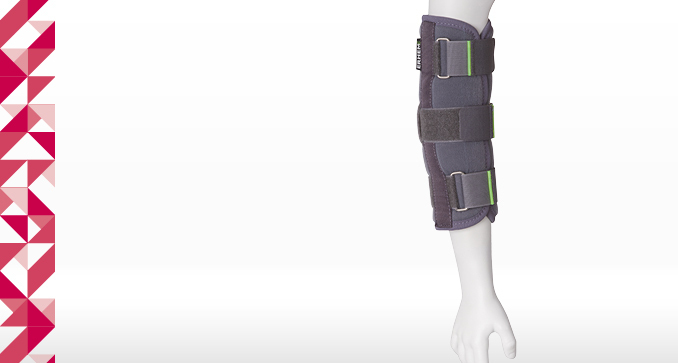 Orthosis is made to be used for resting, both during a day and at night. 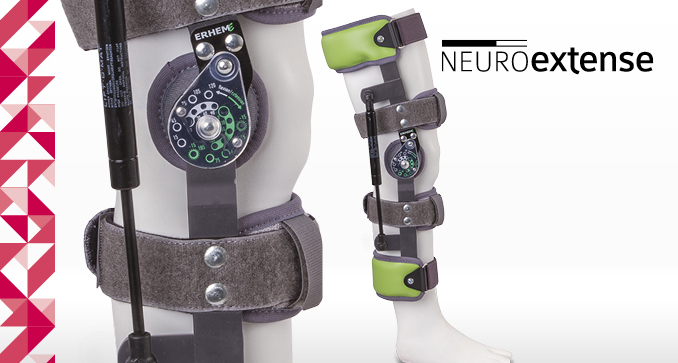 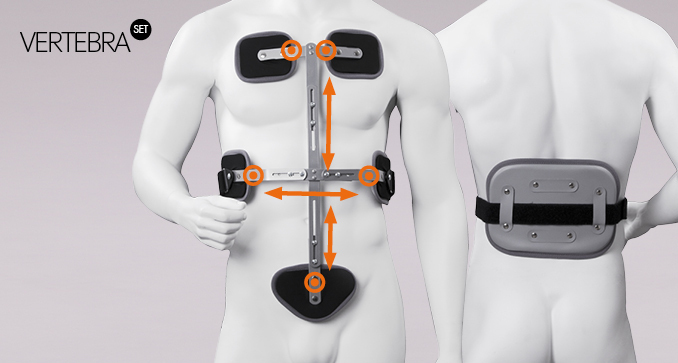 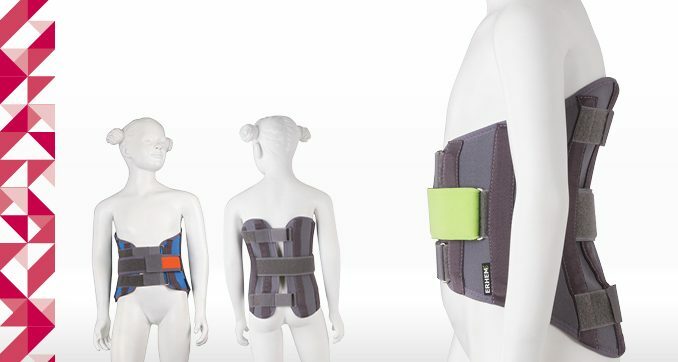 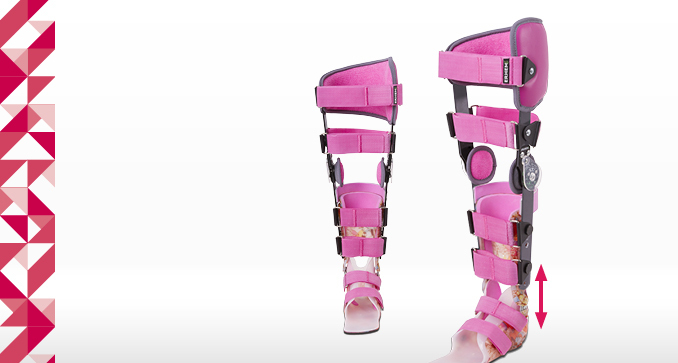 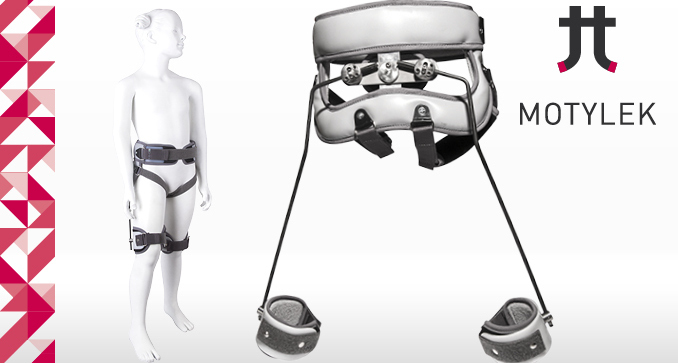 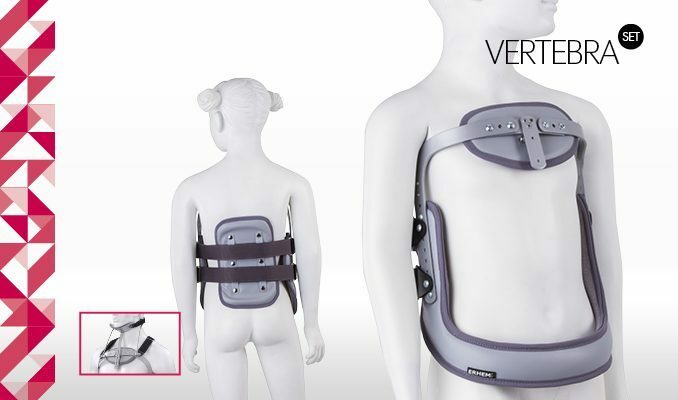 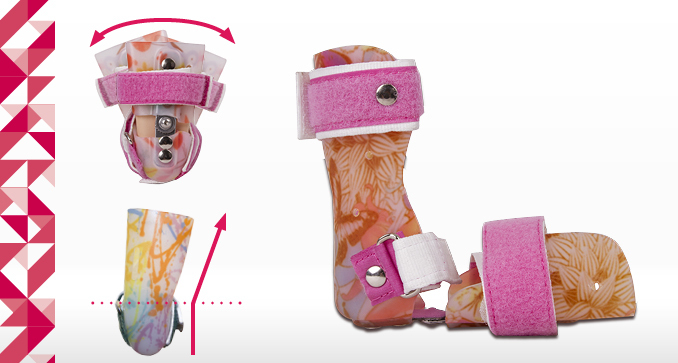 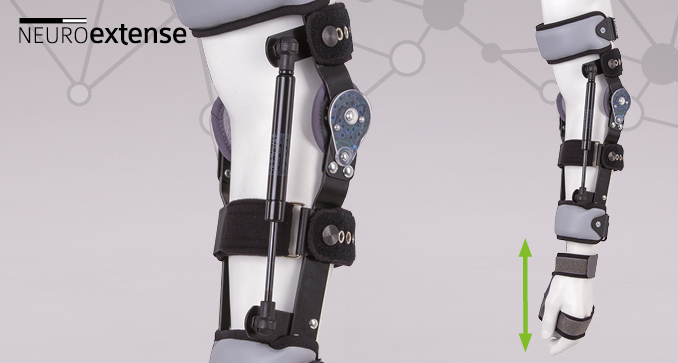 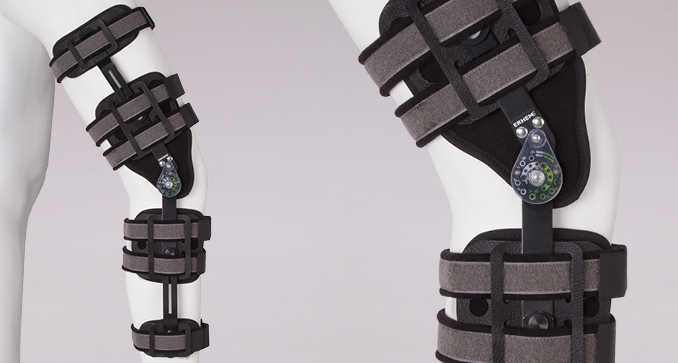 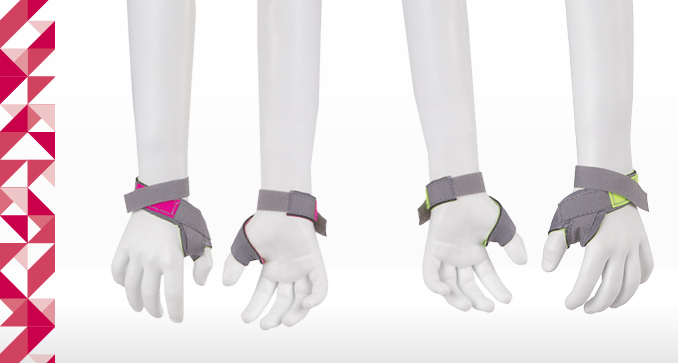 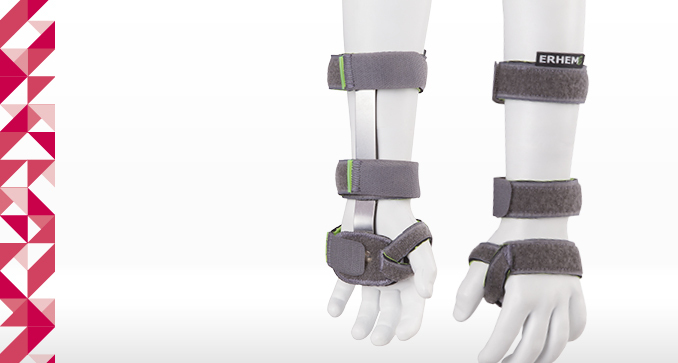 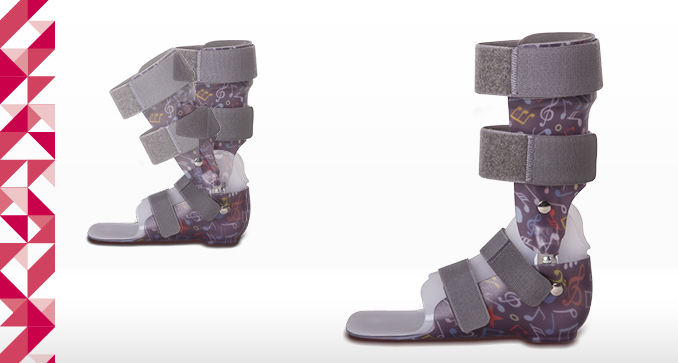 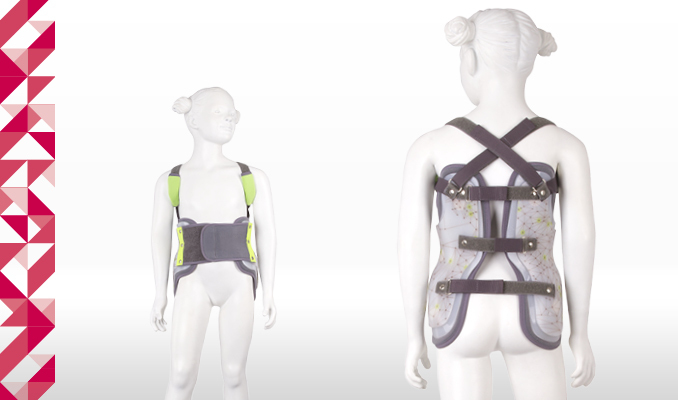 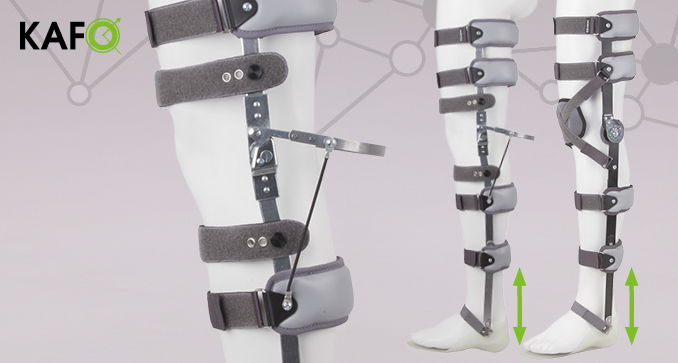 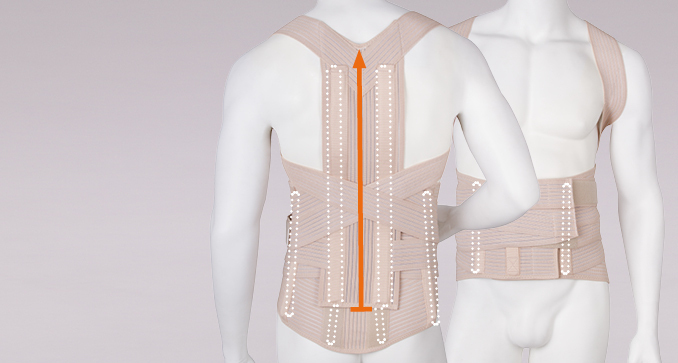 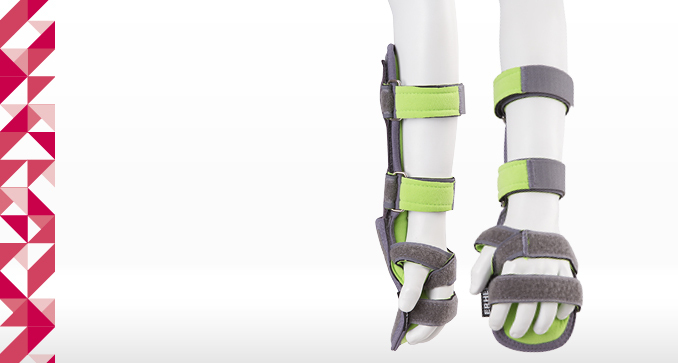 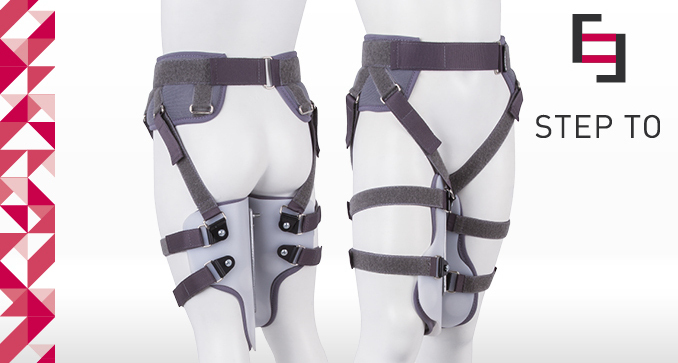 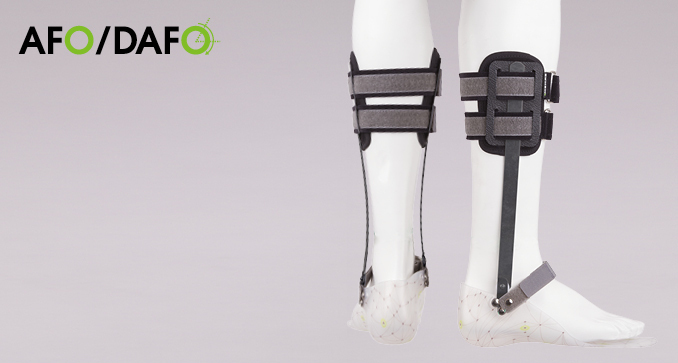 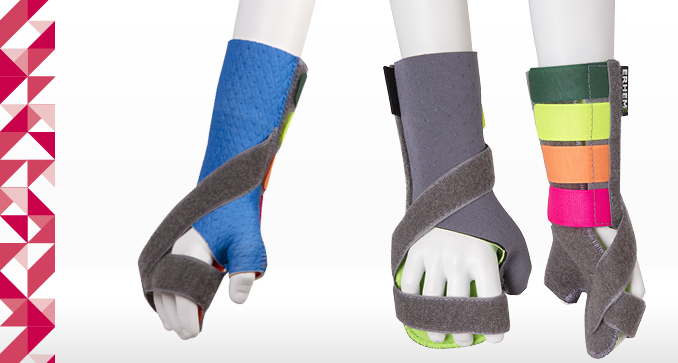 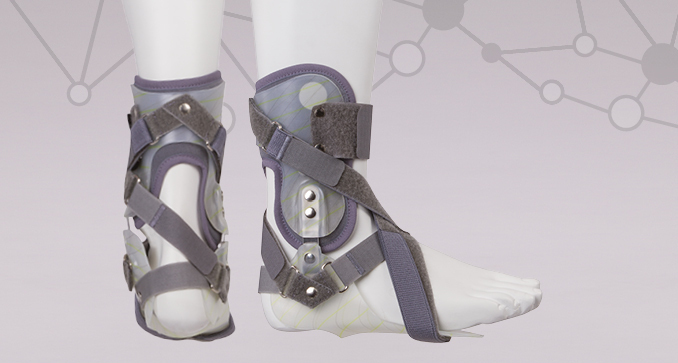 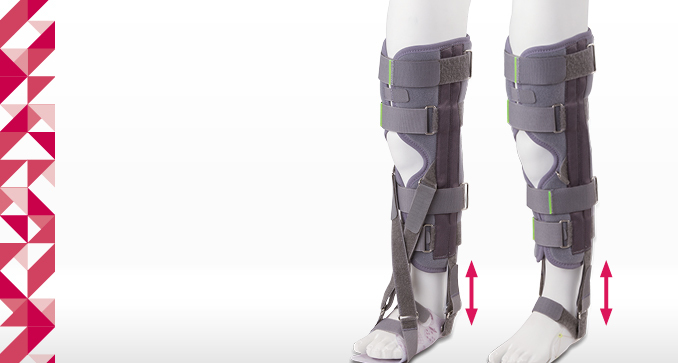 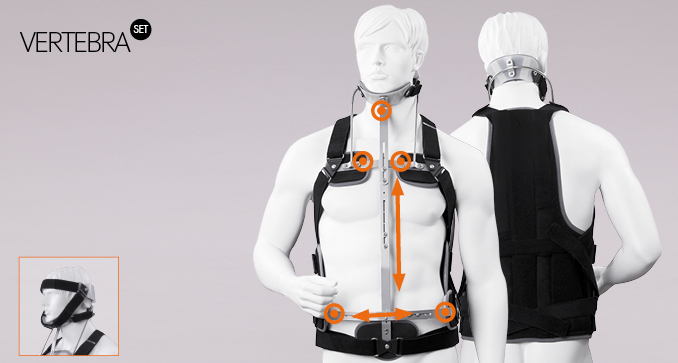 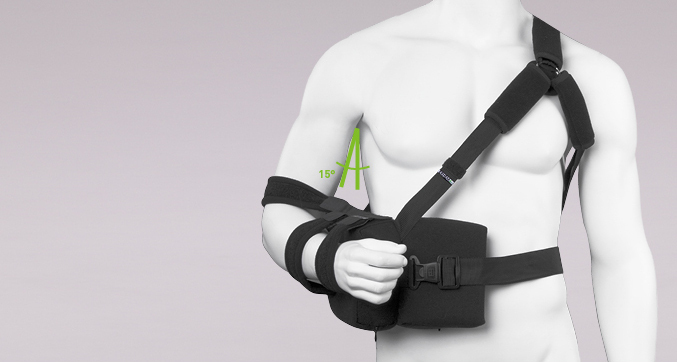 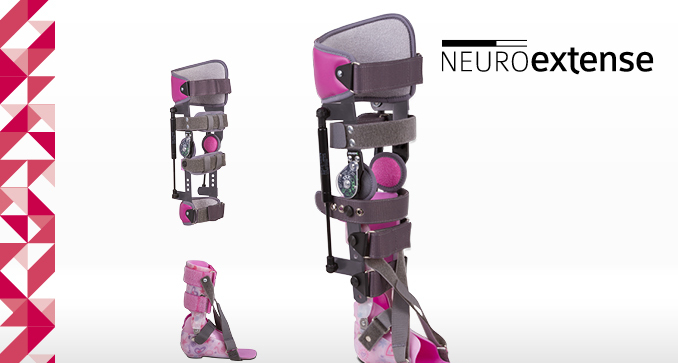 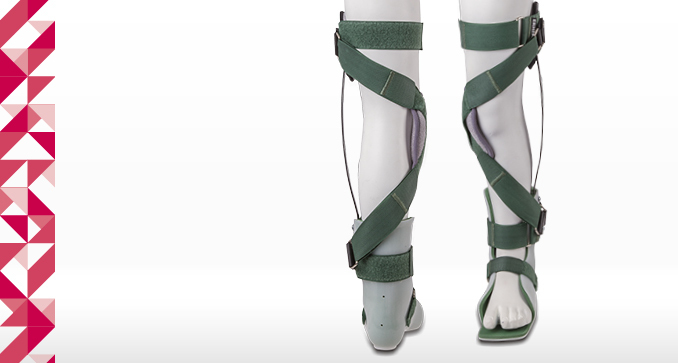 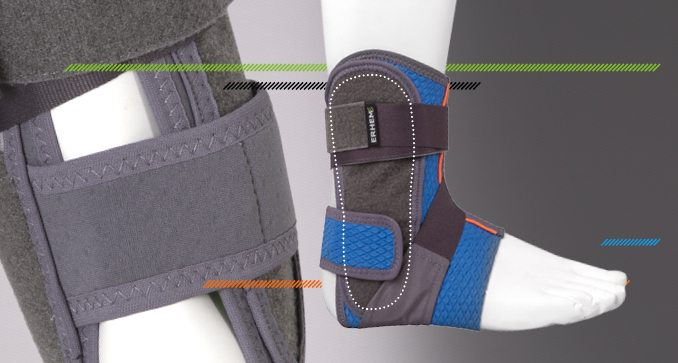 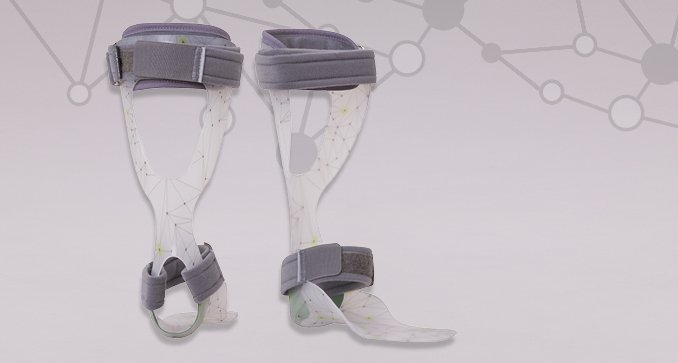 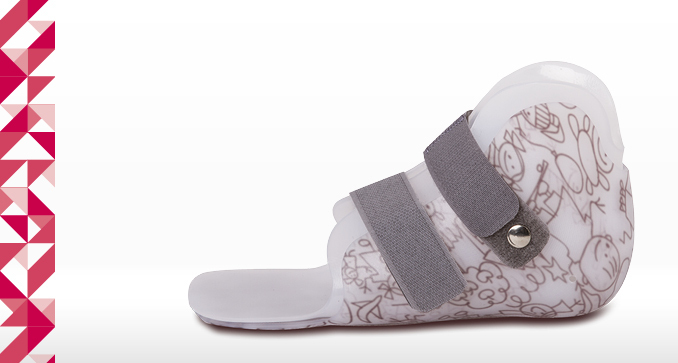 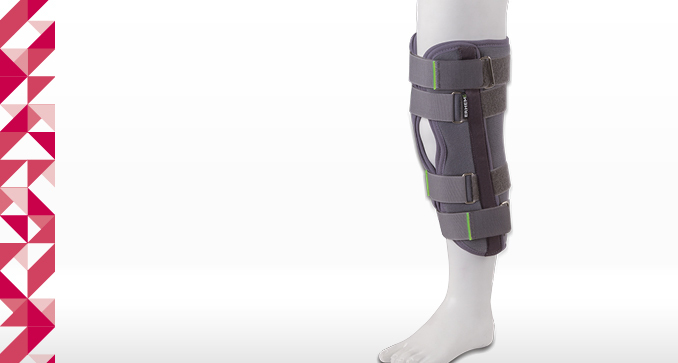 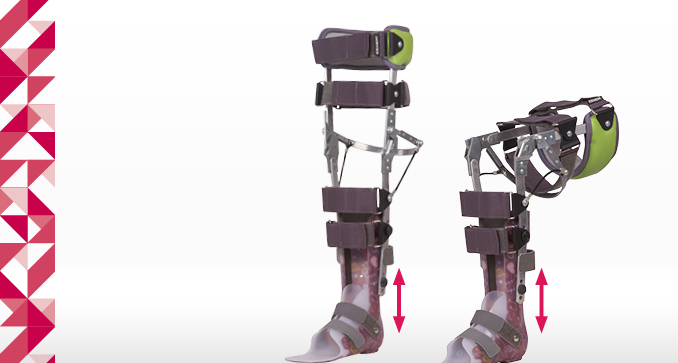 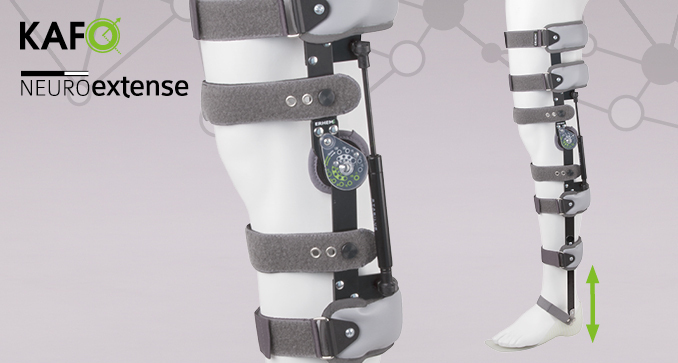 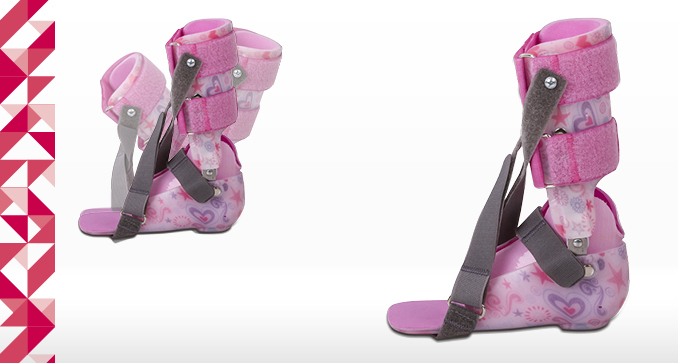 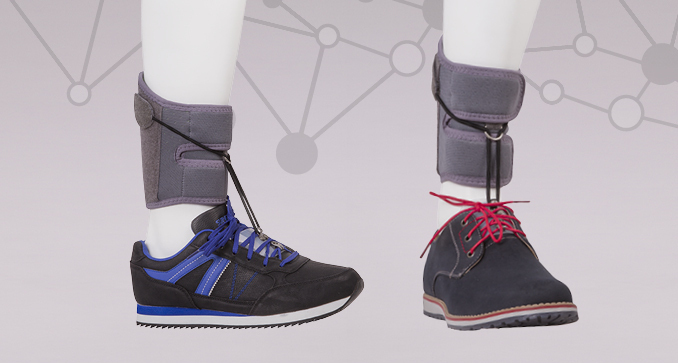 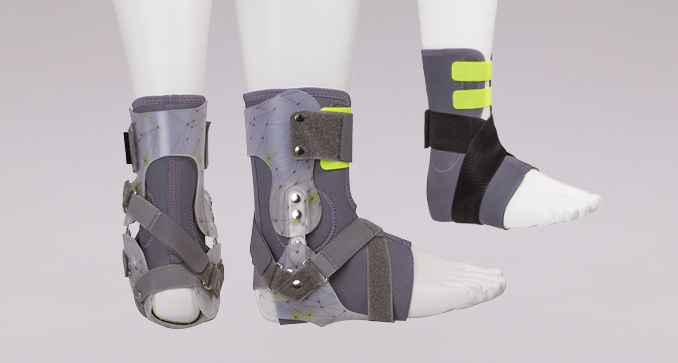 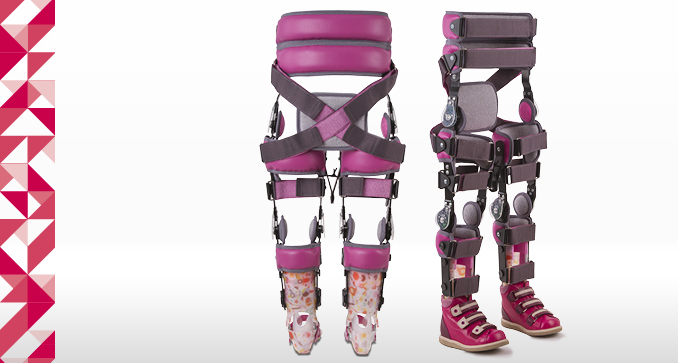 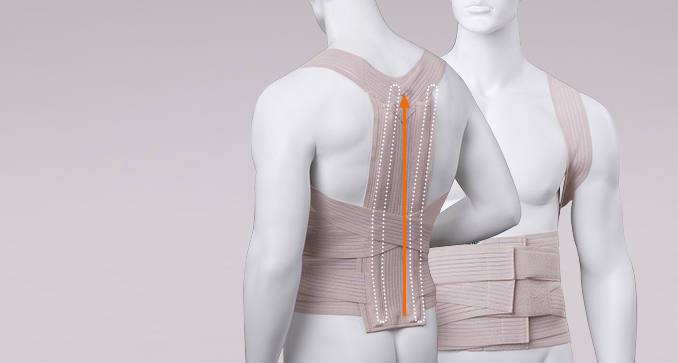 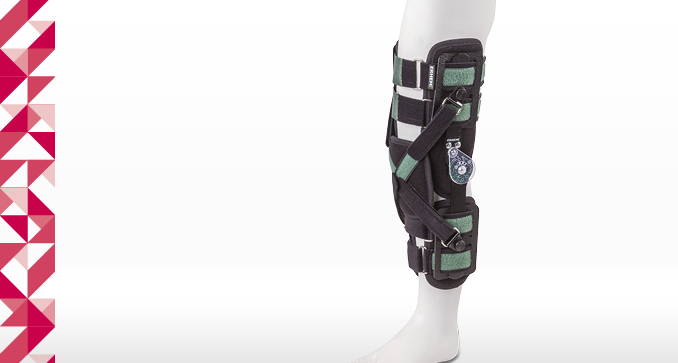 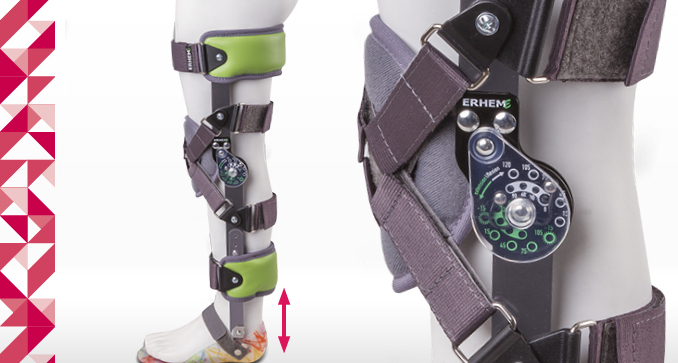 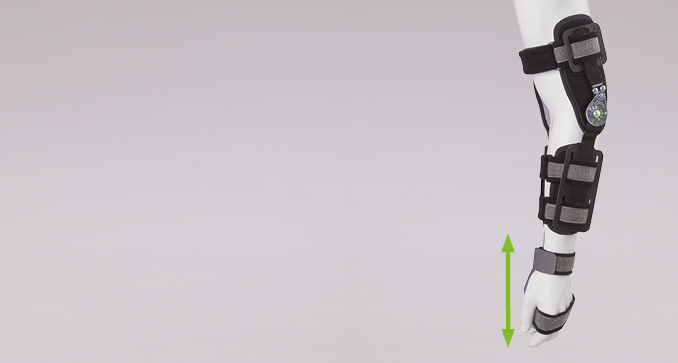 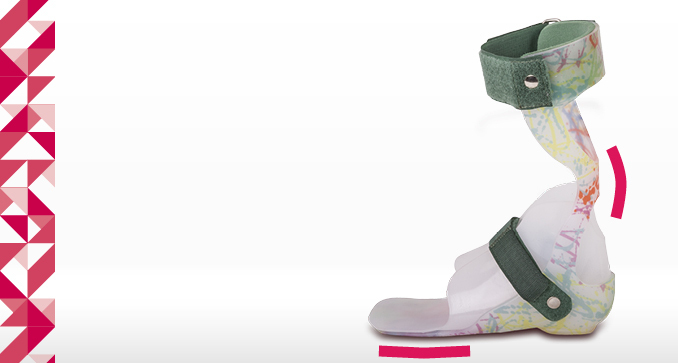 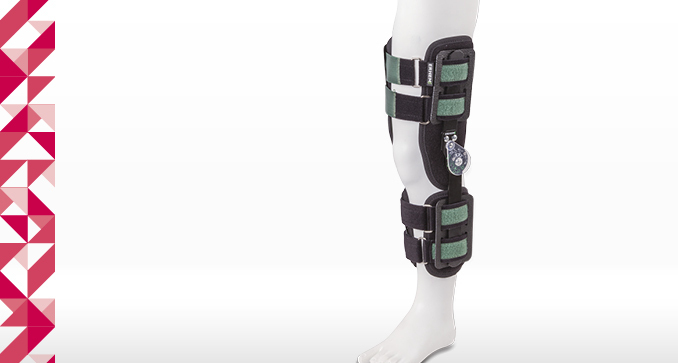 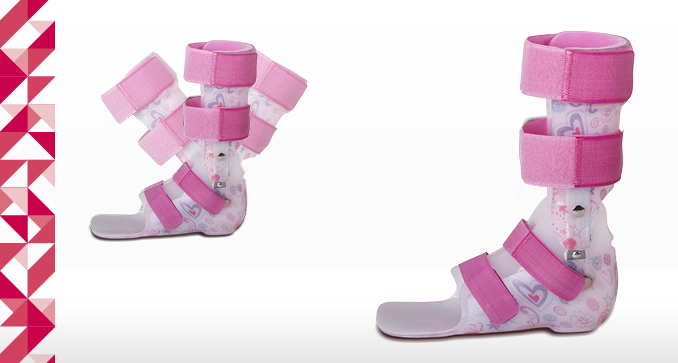 Orthosis is equipped with movable joints allowing for free movement of flexion and extension of the joint. 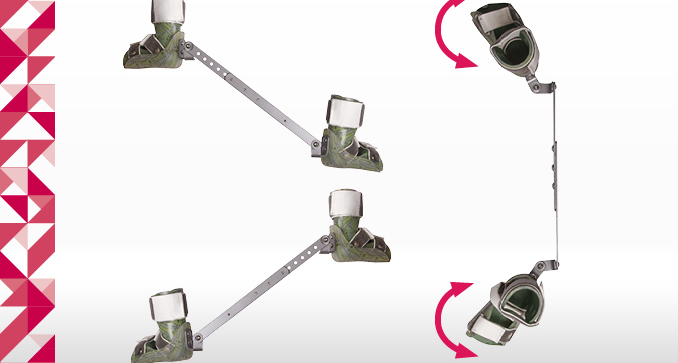 Changing the length of the front bands increases dorsiflexion, thus stretching the Achilles tendon. 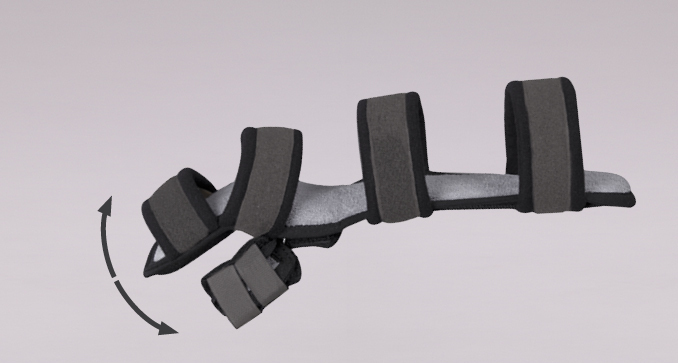 Orthosis is not recommended for the patients with a range of motion limitations with the bone origin. 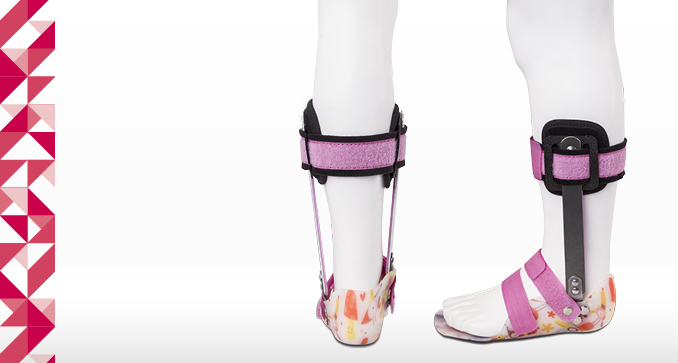 In order to reduce tension and a point pressure on the calf, the upper part of the shank is secured from the inside with a soft foam. 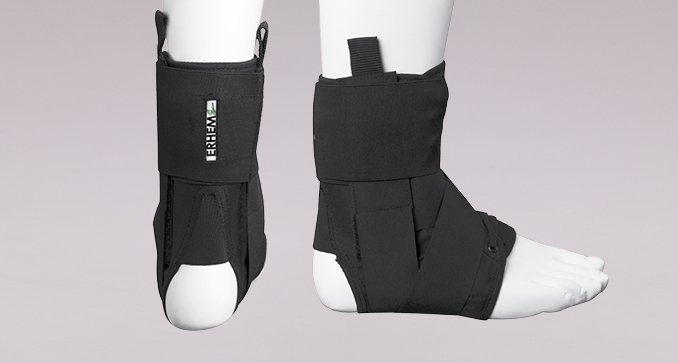 The extra comfort version guarantees offloading of sensitive parts, minimizing the possibility of abrasions and bruises in the foot and ankle joint area.